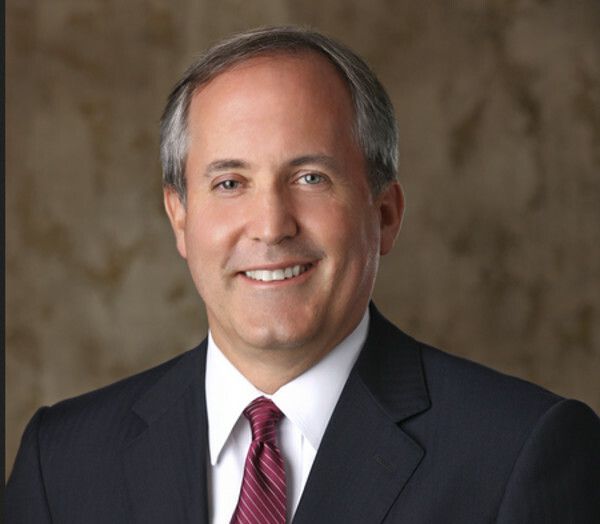 In July 2016, Attorney General Paxton filed a lawsuit against the city of Austin after a resident with a concealed gun permit complained of being turned away from City Hall on several occasions. Under Texas law, the city of Austin can be fined $1,500 a day for more than 500 days during which the city has barred citizens with a handgun license from bringing handguns into City Hall since the lawsuit was filed. The attorney generals legal team asked the Travis County district court to impose a total fine of over $750,000. I expect the case to be appealed. Paxton would make an excellent USAG. It’s too bad state AG’s like him are not on the short list in the oval office, and we keep getting deep-state retreads instead. $9000 is a joke, that’s like fining a DUI $1. It’s essentially blessing the illegal activity. I voted for him twice. quash /kwäSH/ verb -- reject or void, especially by legal procedure.